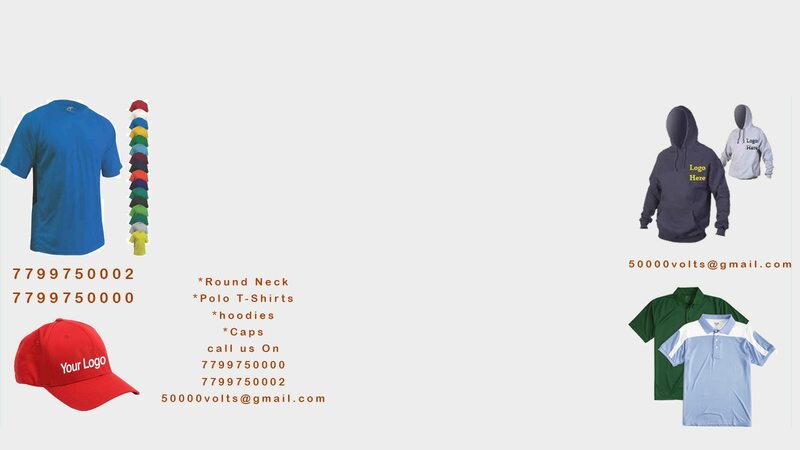 Flat No.106, H.no:6-3-248, A- Block, Maheshwari Towers, Road No.1, Banjara hills, , Telangana, , 500034. 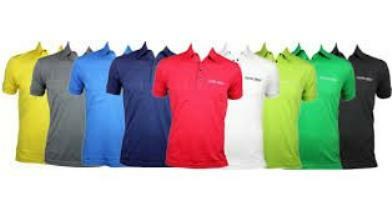 Branded corporate Tshirt manufacturer in Hyderabad With high quality Material, corporate Tshirt manufacturer with Logo printing services in Hyderabad With full customised options And we Supply t shirts in Bulk orders from corporate companies. 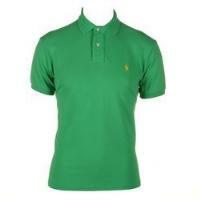 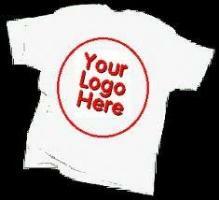 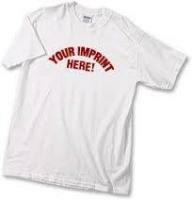 We are branded corporate T-shirt manufacturer in Hyderabad. 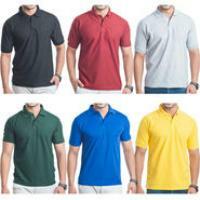 We use high quality material for corporate T-shirts and provide Logo printing services in Hyderabad with full customized options and we supply t-shirts for Bulk orders for corporate companies.